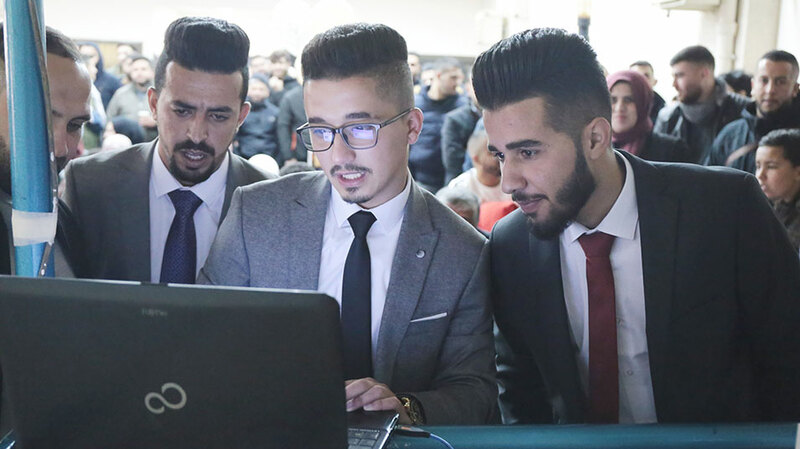 Three Birzeit University mechanical and mechatronics engineering majors have designed a robot that rehabilitates patients who suffer from partial or complete post-stroke paralysis. 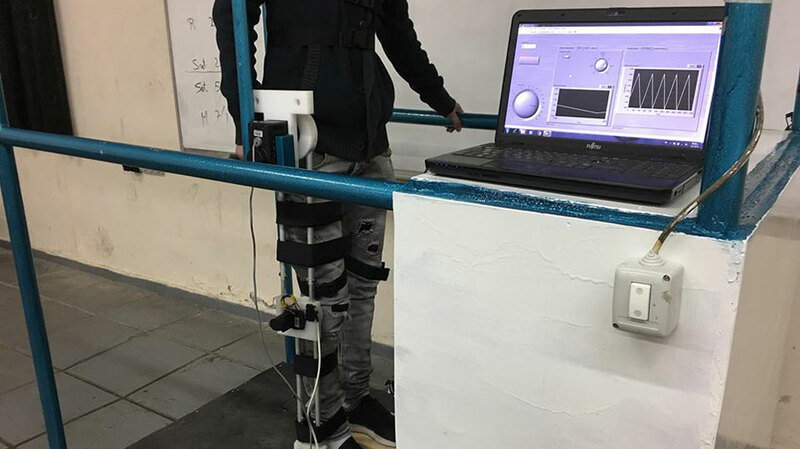 The robot, designed by Wisam Al-Tel, Basil Frijat, and Salim Atari, mimics the motions and techniques of a physical therapist and helps patients relearn motor activities such as walking and standing. 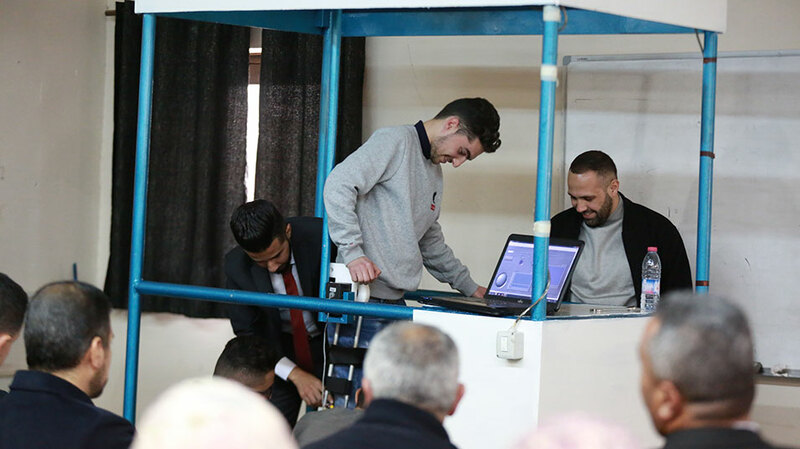 Sider highlighted the robot’s LabVIEW platform that allows medical personnel to monitor the rehabilitation progress. It includes a database for the medical and treatment needs of patients, determines how many physiotherapy sessions are required, and introduces changes and adaptations as needed.